The Perching Post | Writing about Design, Homes, Fashion, Architecture and much more! I don’t know about you but I’ve been day dreaming about the sun ALL month. Since this is going to be staying a dream for quite sometime, I got researching my dream holiday home and I stumbled across Villa Kalos in Greece and turned green with envy! Take a look at this…. It’s in the perfect location overlooking the stunning countryside of Lahos in Ithaka. The owners, Gerda Genis and Robbert Koene, have beautifully decorated and restored what was once a ruin and now let it out over the summer! It has four bedrooms, all of which have a en suite and a large swimming pool to cool off. Have a look at their website, I imagine it get’s snapped up pretty quick so get booking! A beautiful Country Farmhouse redesigned by London based design practice Retrouvius. You’ll find many of their design projects on the front covers of home and decoration magazines. They also have a fabulous warehouse full of reclaimed materials and furniture, definitely worth a look! 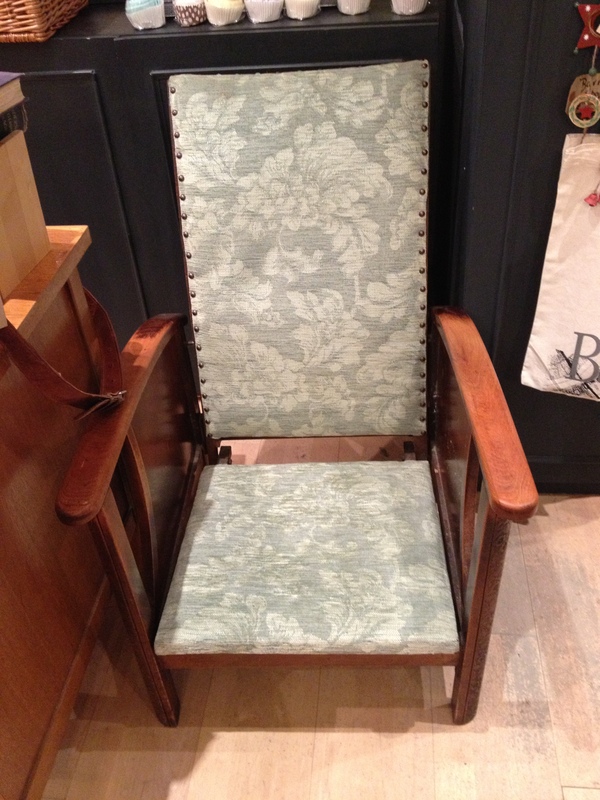 Project 9: Edwardian Elbow Rest Library Chair. It needed a bit of a clean up and I couldn’t wait to get searching for new fabrics for the upholstery! 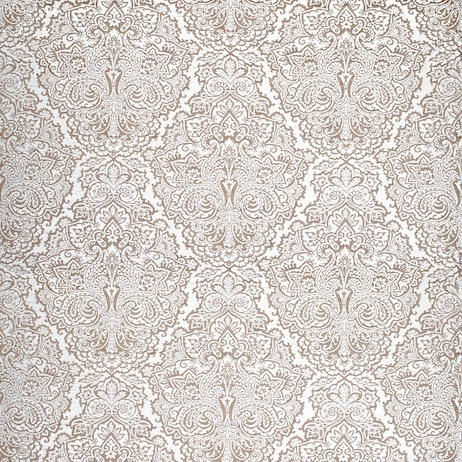 I actually surprised myself because I picked out a rather glitzy fabric from Harlequin. Usually I tend to go for the more earthy colours, leaning towards the scandinavian style but for some reason I couldn’t quite find what I was looking for until I saw this beautiful fabric from Harlequin and thought you know what, why not try something different eh? So I enlisted a local upholsterer and here is the final product. LOVE IT! Over the past few years my mum and I have developed a chair obsession which has got a little out of control as we now have no room in our storage. We’ve got lots of Ercol dining chairs, mainly Quaker, Windsor and Goldsmith designs, most of them are in good condition and if you’re looking for something more bespoke why not get them painted? We can paint them in any Farrow and Ball colour to match your interiors. You can find the Farrow and Ball colour chart here. We do charge an extra cost for this but I think it is totally worth it. If your interested give us a bell. We’re also got some lovely upholstery chairs at the moment and in about a week or so I will have a beautiful Edwardian elbow rest chair which is going to look stunning. I’ll be doing a before and after blog post on this one. I would definitely recommend coming to the shop, but if that’s not possible keep checking the website or email me, especially if there is something in particular you are looking for as we might just have it: anna [at] theperchingpost.co.uk. The Perching Post Shop Display. So if you’re thinking of a total spring clean and need a couple of new dining room chairs or bedroom chairs come and visit us! From Dimore Studio, a beautiful residential home. Have a browse over our mini Christmas gift guide, which includes gift ideas, a recipe from Pastry Affair, our new pop up shop Poule de Luxe and info on Barnes Late Night Shopping. We are also offering 10% off all gifts and homeware this month, just type: XMASSHOP in the discount section at the checkout. Have a fab week! Exterior of the Week- Garden Parties!